A poetry collection that invites the reader on a journey of transformation. 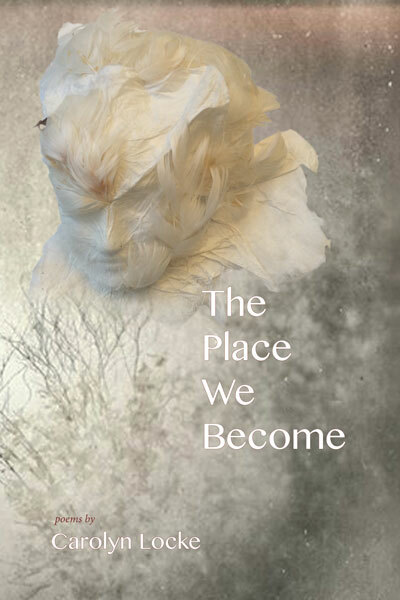 Using meticulously selected details of places as familiar as Maine and as distant as Morocco or China, these poems integrate the external and internal worlds of experience, tracing the process by which people slip identity and ego and enter into a larger space. This book received an Honorable Mention in the 2015 New England Book Festival. NOT ONE THING released April 2013. 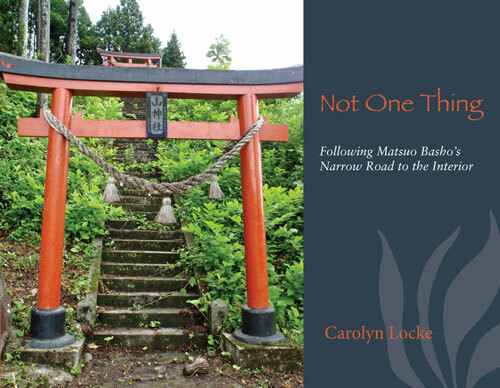 This book invites readers to join the author on a haunting journey to Japan where they will encounter a landscape rich with natural beauty, history, literature, culture, and contemporary Japanese people. Weaving photographs, diary entries, and poems, it enters the territory of the heart—a place as ordinary as a sprig of lavender and as large as the universe. 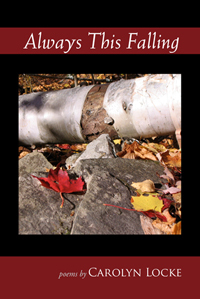 This book received an honorable mention in the 2013 New England Book Festival.